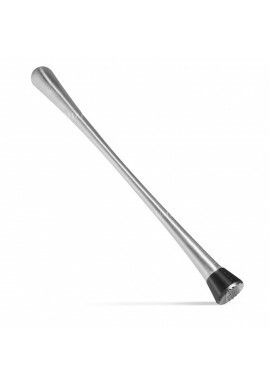 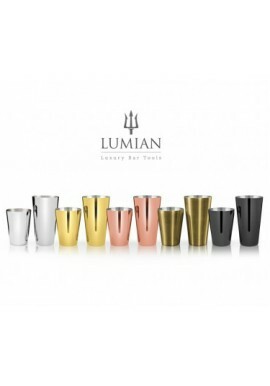 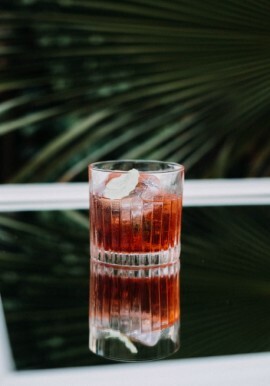 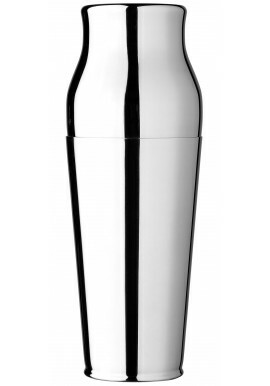 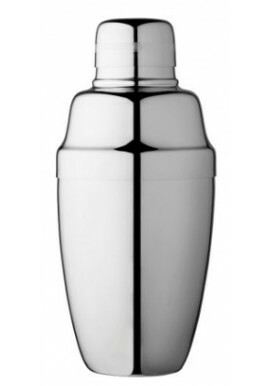 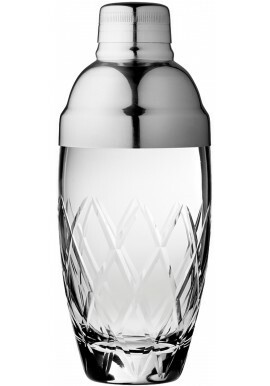 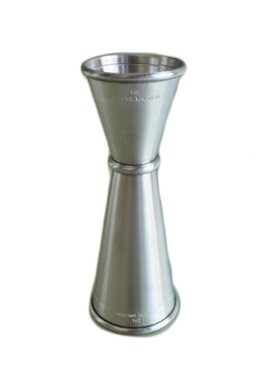 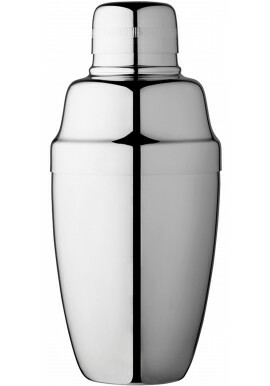 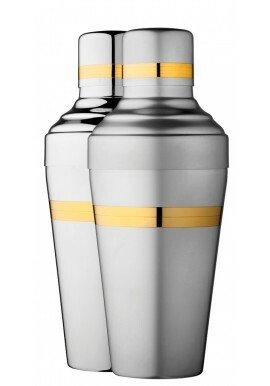 The Boston Shaker 28oz made of stainless steel 18/10 AISI 304 is the essential tool for mixing: its steel body can be used for mixing (shaking) ingredients together. 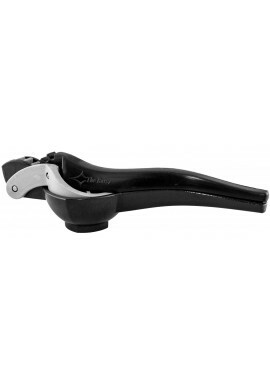 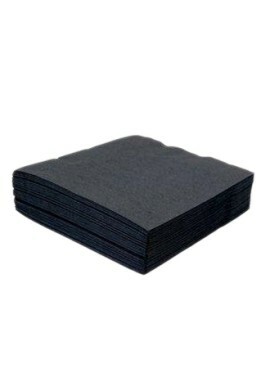 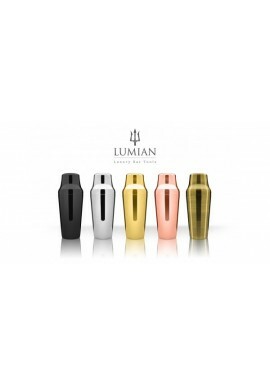 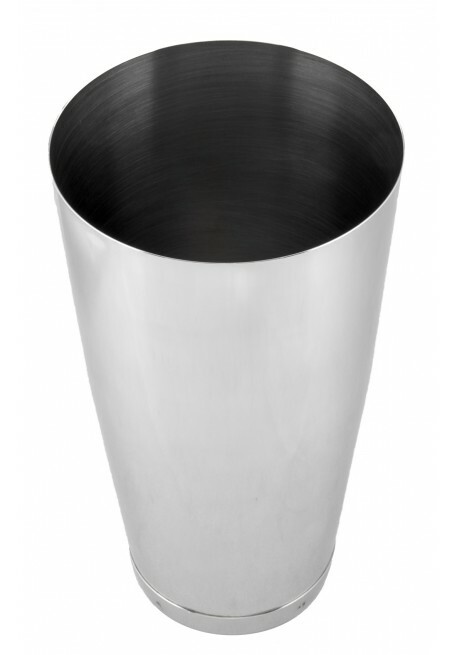 Equipped with a reinforced base, which adds weight to make it more stable, this product weighs 184gr, has a length of 180mm, a large diameter of 95mm and a smaller one of 60mm on the smaller side. 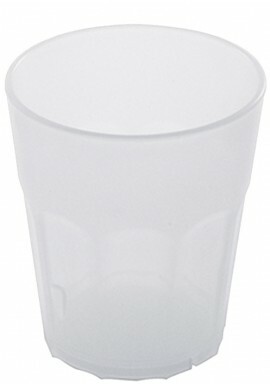 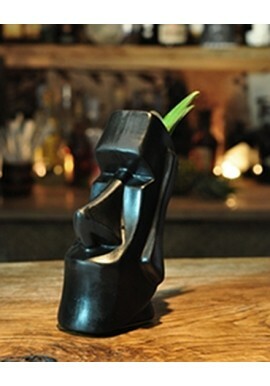 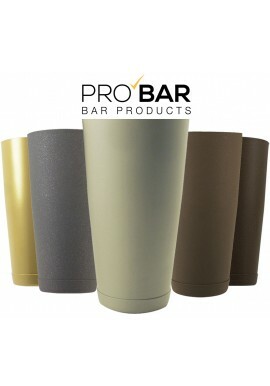 Use it to shake with the 16 oz Boston Shaker, the 20 oz Boston Shaker or otherwise with a normal pint glass. 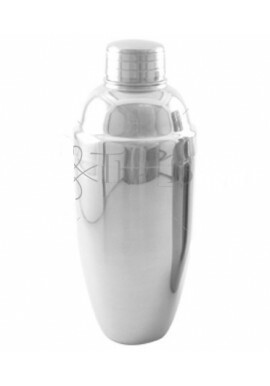 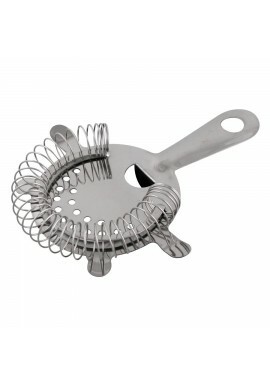 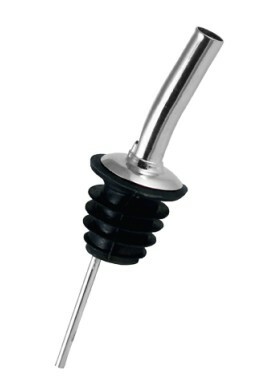 Do not use in combination with the Mixing Glass which is fragile and may break. 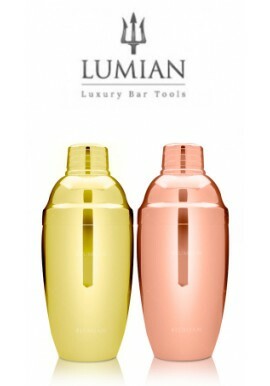 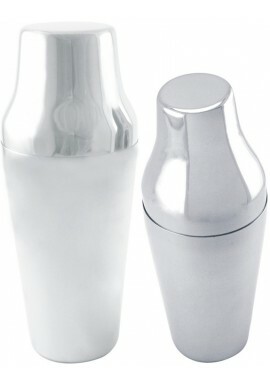 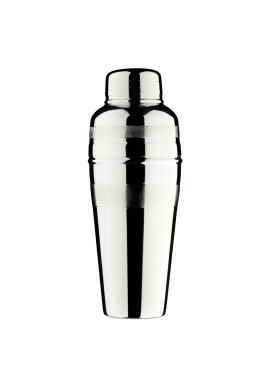 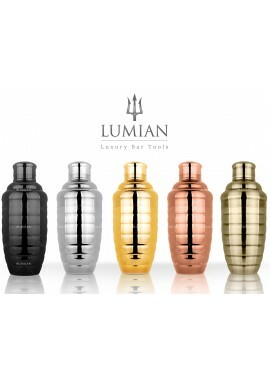 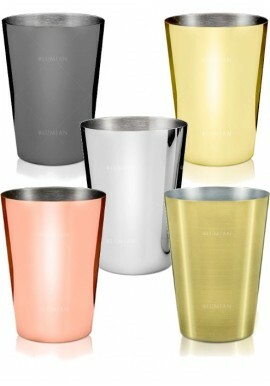 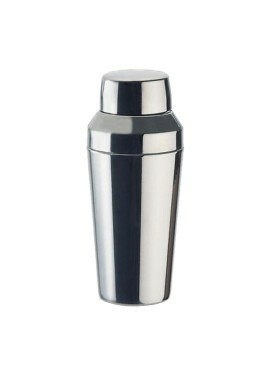 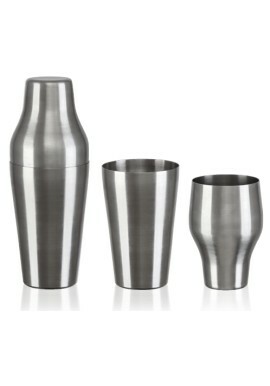 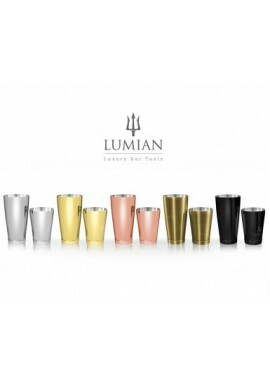 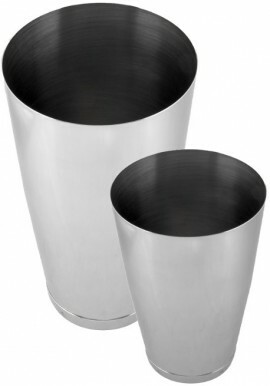 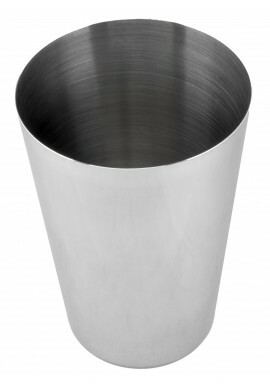 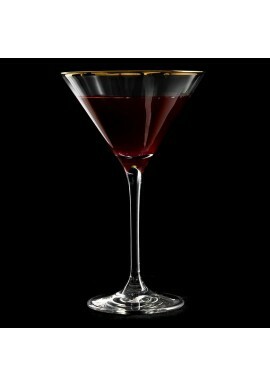 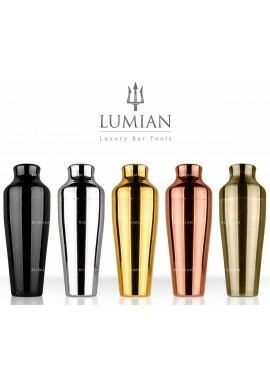 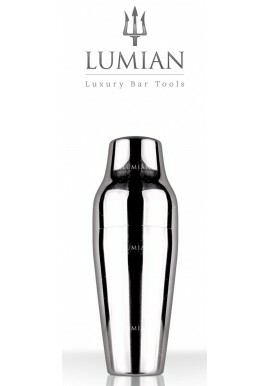 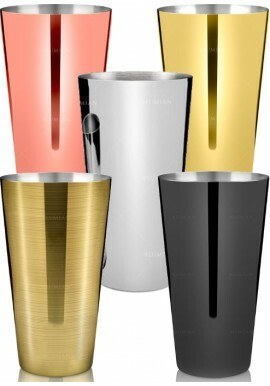 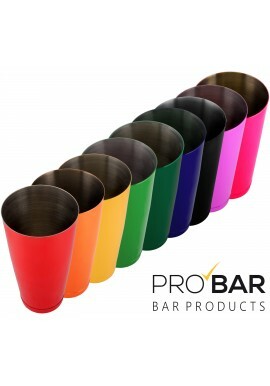 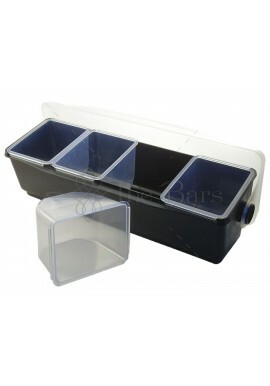 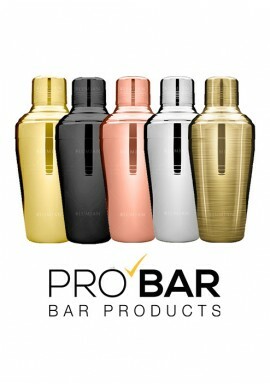 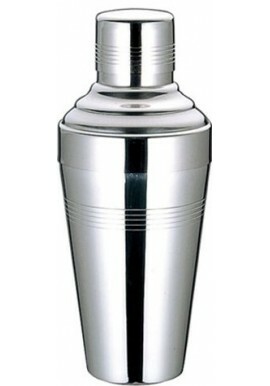 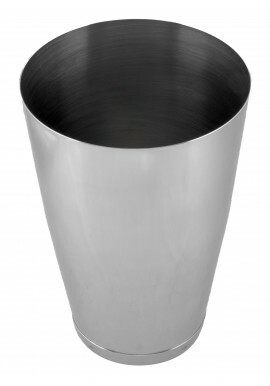 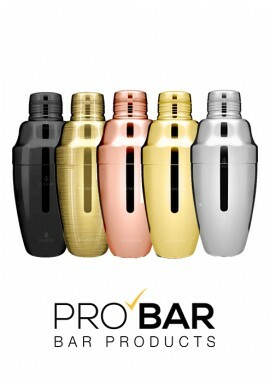 Boston Shaker 28oz, also known as a Mixing Tin, is an integral tool for an American Bartender!